This bath mat set offers an elegant simplicity with superior functionality and is designed for bathrooms as it is anti slip and soft. You can also place them at your door steps as it is highly durable, machine washable and made from 100% polyester that grant it high resilience. 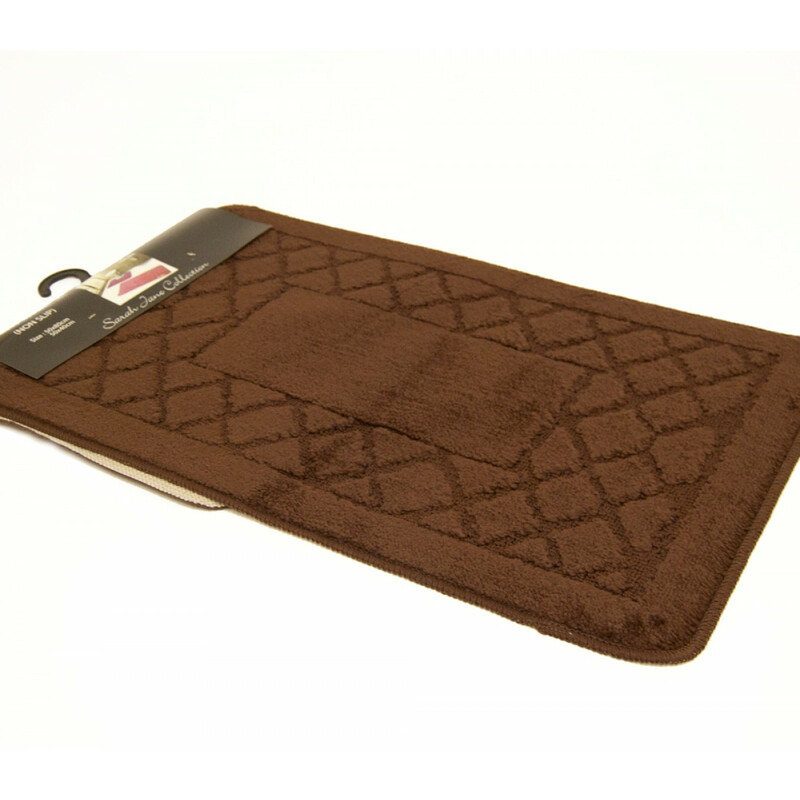 The brown tone of this bath mat will surely add a stroke of grace to your interior.